There are many…. and I mean many good practices to employ when running your online business that lead to successful sales. I have found there is no one “magic bullet” that a shop owner can implement to realize success. It takes time, dedication and testing to see what works for your particular shop or products to stand out with your target customer. However, as you massage your marketing, shop appearance, product pictures and everything else you can think of to get your stuff noticed, keep these tips in mind to increase your profitability along the way. It’s only natural that as you sell more, your expenses increase and that’s a good thing. Your business is growing so why not turn your expenses into extra income? 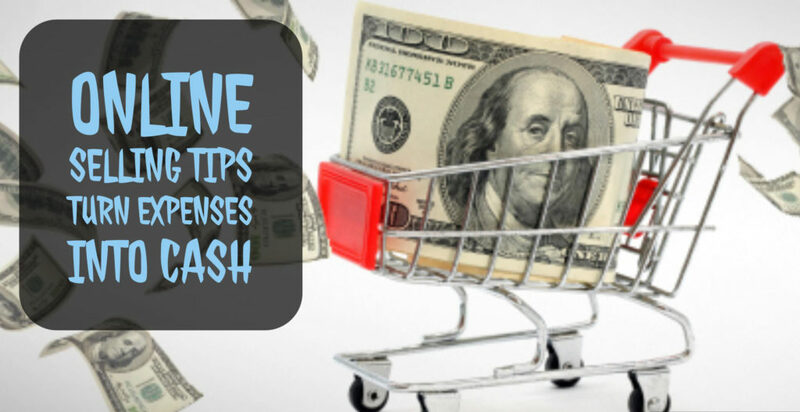 Today I wanted to pass along some of the ways that I have made extra income from my expenses. Yes, you can make money from your expenses! It takes a little creativity, sometimes a change in perspective and of course discipline to avoid some potential pitfalls. In the end there are some ways to harness your expenses to generate additional cash. 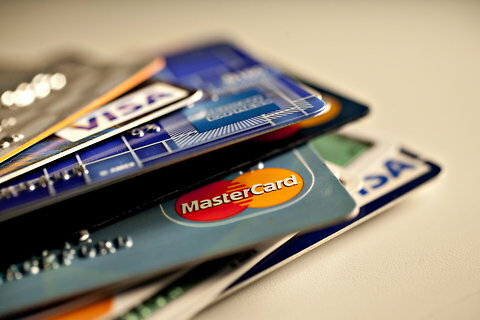 Rewards Credit or Debit Cards. Tip #1 – Never ever pay for your shop expenses directly from your bank account. Whenever possible, pay for your expenses using a rewards credit or debit card. Something with a percent cash back or credit to your monthly bill. A prime example that most online sellers may already have is a PayPal Debit Card linked to their PayPal Business Account. With the PayPal Debit Card, you are paying with real cash, not credit, so you can avoid the pitfall of racking up charges on a credit card and paying finance fees. You get 1% of your spending back as a cash deposit back to your PayPal account every month. However, there are many true credit cards with rewards that will earn you 1% and sometimes more in cash equivalent rewards. Some as a rebate check monthly or quarterly, others as a credit on your outstanding balance every month. 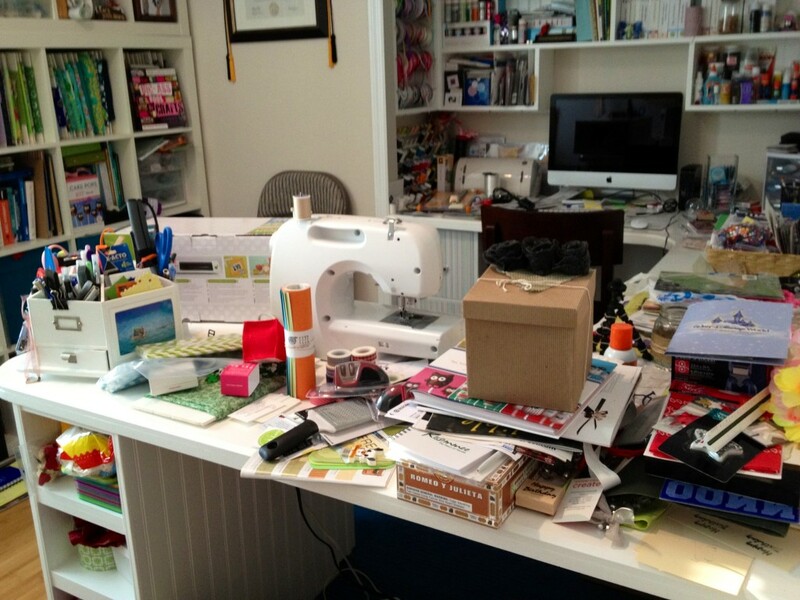 Etsy Specific – So all you Etsy sellers out there. 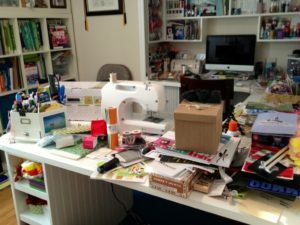 Never pay your Etsy bill from your Payment Account!!! Use this method to cover all your Etsy Monthly Expenses: Transaction Fees, Listing Fees, Advertising, Payment Processing, and the biggie…. Postage purchased through the Etsy Shipping Service. Amazon Specific – This is a toughie since this platform takes its fees from your sales and you miss out of the opportunity to charge to your rewards card. However, use that card as the backing for your account in case you end up owing more than what is on account, like in the case of a period with heavy returns. Woodworker? Try Woodworker’s Supply Mastercard. 3% back on all purchases made in their store or online. However controversial, do you shop at Hobby Lobby? They have a Visa that for every $500 spent in store gets you a $25 gift card. That’s 5% back on your supply spending. Just about any business expense that you can charge to a credit card!! Reward Credit Card Summary – Individually your expenses may be insignificant, but it’s the long term game you are playing. Over the year your expenses can be collectively substantial and as your business and sales grow the expenses will increase. You can easily spend into the thousands on basic everyday supplies and administrative costs running your business. Even at the 1% rebate level it can make it all worth while. Just make sure you never carry a balance on a credit card. Tip #3 – Bonus Gift Card Purchases. Not everyone has the opportunity to take advantage of this one but if you can it could become a triple whammy in terms of cash benefit. Let’s say that your favorite supply vendor runs a pre holiday shopping season special on their store gift cards. Buy $100 in gift cards and get a $10 bonus gift card. Look at what you are spending at the store and make the call to purchase as many gift cards as you will realistically spend to purchase your supplies for a given period time. Say three months. You are going to spend the money so you may as well get a little extra for it. Here are the potential Whammys!! 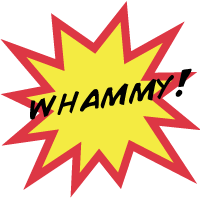 First Whammy – You just got a reward (free money) for spending what you would have spent anyway. Second Whammy – When you spend those “bonus cards” you can still claim the full purchase on your taxes as expenses.++ (Even though you paid for it with free money) You have a receipt, it’s an expense. Another note on the rewards you receive and the taxes you claim at the end of the year. Make sure you note my disclaimer on taxes at the end of this article, but…. any rewards, cash back, credits or gift cards that you realize may not have to be claimed on your taxes as income. You can declare the full paid price of any purchases for your expenses. Example: You purchased $100 in supplies but got 5% cash back from your credit card. The receipt says $100 so you can claim the full expense of the purchase on your taxes. The $5 you received back does not need to be declared by either lowering you expenses or increasing your income. It just goes straight to your pocket, tax free. While it is best to minimize your expenses to help maximize your profit margins, expenses will happen. It’s a fact of life when running a business. Instead of cringing every time you open your wallet, change your perspective and realize that you could actually be making money when you spend it. With some creativity and cash management skills in place it becomes routine. Every reward that comes back makes running your business a little more rewarding. ** Sample Reward Card offers at the time of article publication. Terms change so check what’s currently offered. ++ I am NOT a tax professional. Please verify the validity of the statements made in this article for yourself as they apply to your federal, state or local tax laws and regulations. Every region is different and tax laws/practices change. Author: Jef Spencer, Owner/Craftsman of Refined Pallet. Shops on Etsy, Amazon and Ebay. honest but your blogs really nice, keep it up! I’ll go ahead and bookmark your website to come back down the road.